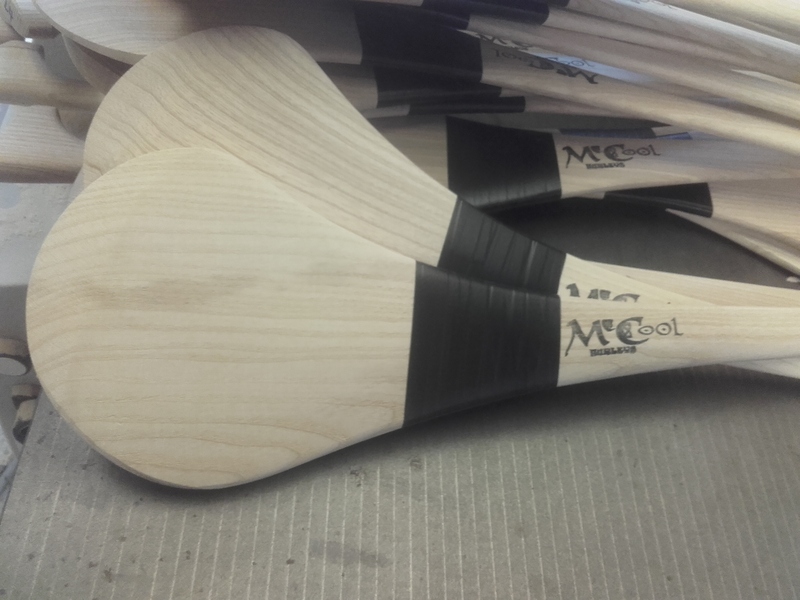 McCool hurleys are our discount range of hurleys, suitable for teams and clubs who are trying out hurling for the first time or are interested in keeping Club running costs to a minimum. 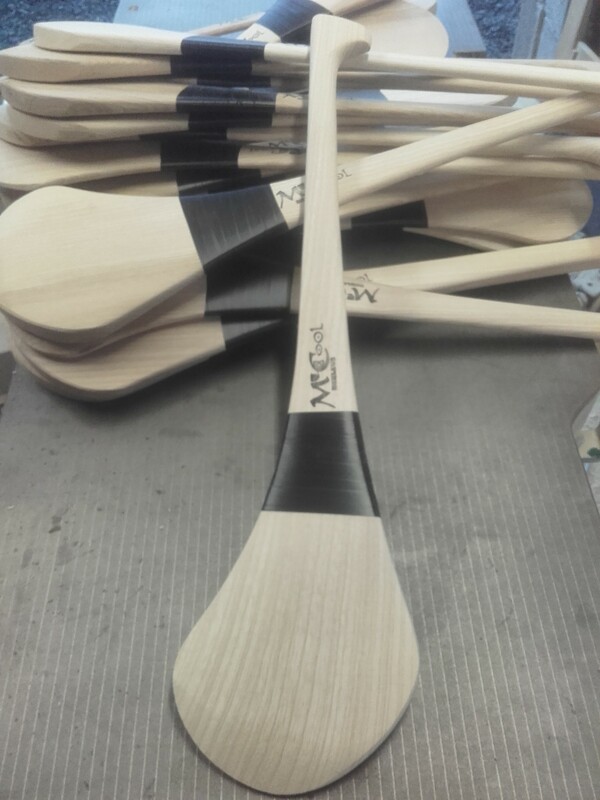 These hurleys are what Hurley Makers call “seconds” Some hurleys may be discoloured and others may have a straight grain at the Bas. 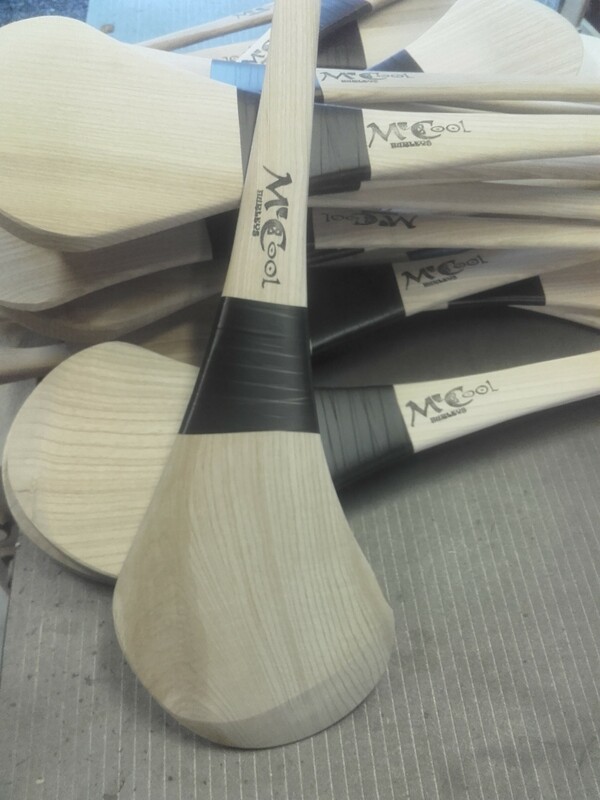 They are made from solid Ash Wood and are sold per dozen. 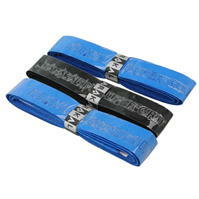 Size 16", Size 18", Size 20", Size 22", Size 24", Size 26", Size 28", Size 29", Size 30", Size 31", Size 32"